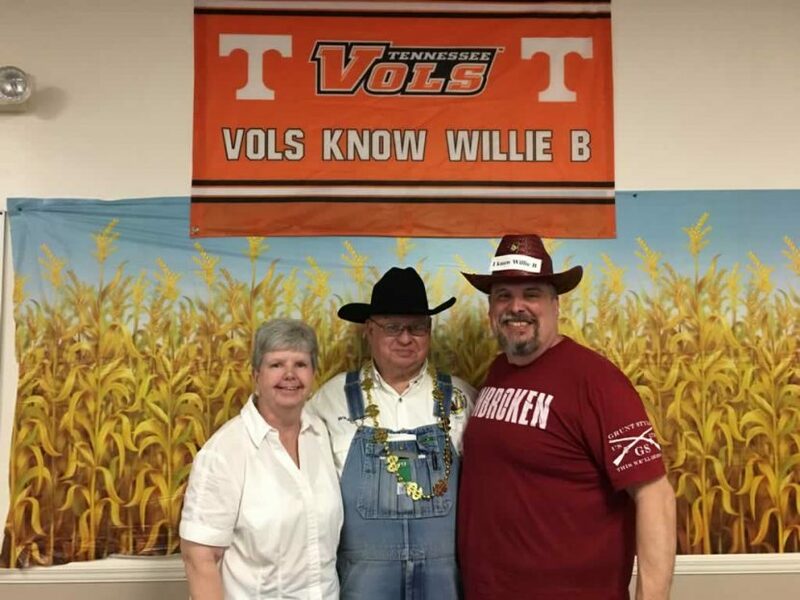 The Willie B from Tennessee Hootenanny Hoe Down Homecoming Jamboree! 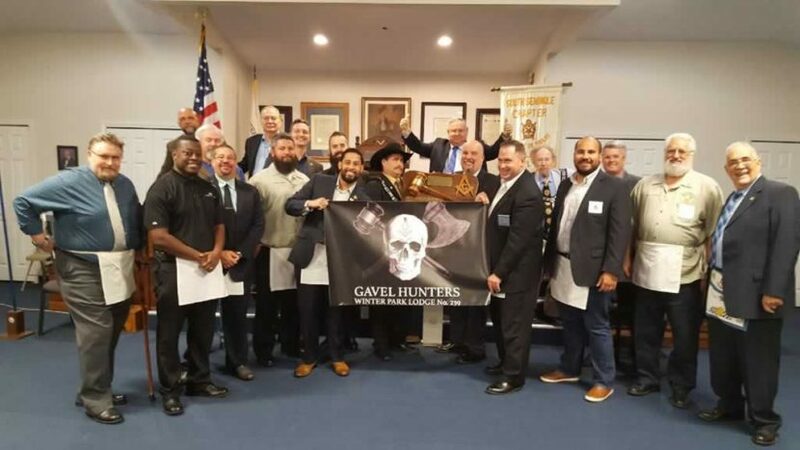 Winter Park Lodge officers and members attended the last Called Communications at South Seminole Lodge and got the Gavel with a presence of 18 members ! 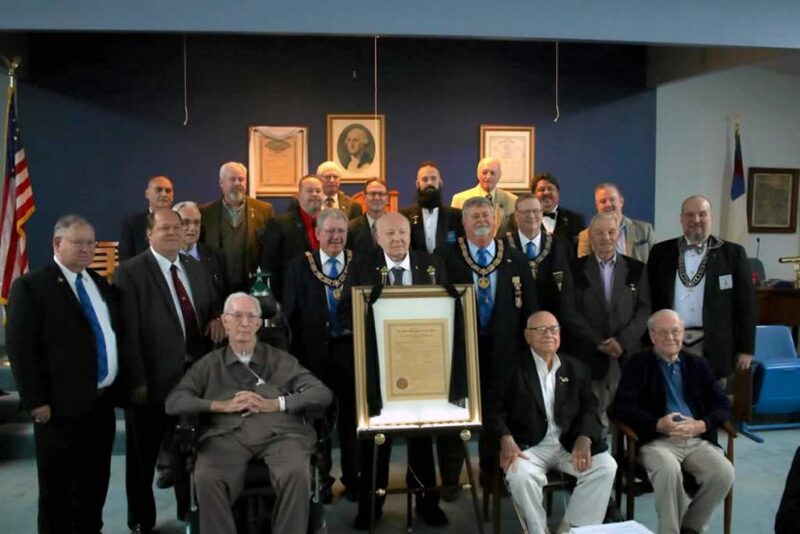 With great honor and pleasure, this last Monday, the officers of Winter Park Lodge visited M.’.W.’. 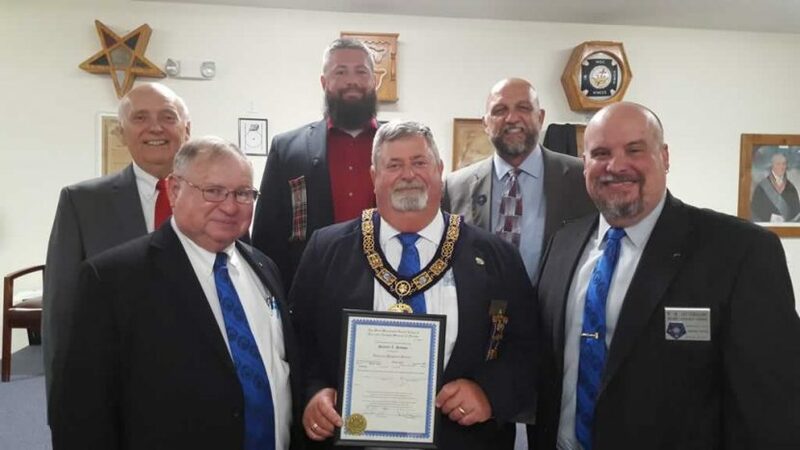 Stanley L. Hudson’s lodge in Fort Pierce and presented him with a certificate of Perpetual Honorary Member of Winter Park Lodge. 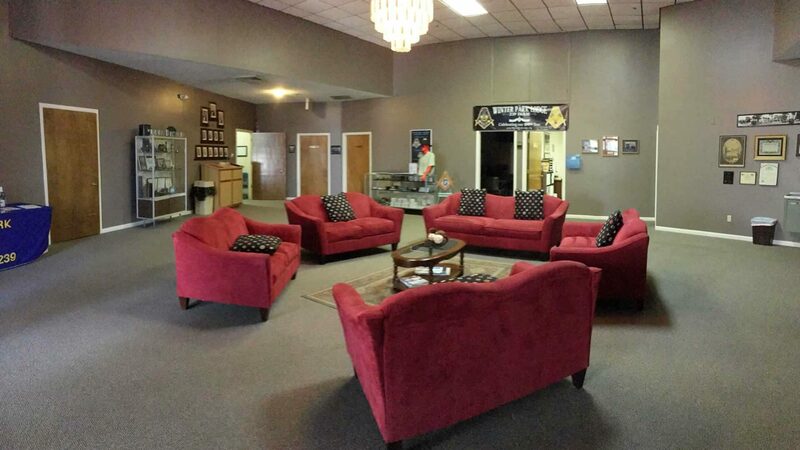 Get your tickets online by clicking here. R.W. John Westerman presented a seminar on membership and how to maintain a sound financial plan for the future of the Lodge.